Spring weather is unpredictable no matter where you live. In the Colorado Rockies, however, spring can mean snow, especially in March or April. The Vail Valley in early spring is still very much a winter wonderland. A late spring wedding in May or June is less likely to encounter the white stuff. 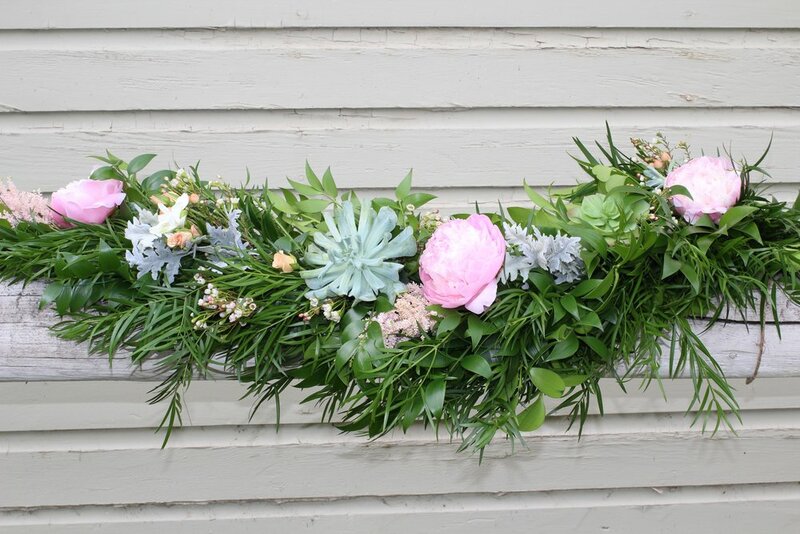 Whatever spring month you choose, we can create your floral dream - even if the forecast is calling for snow. 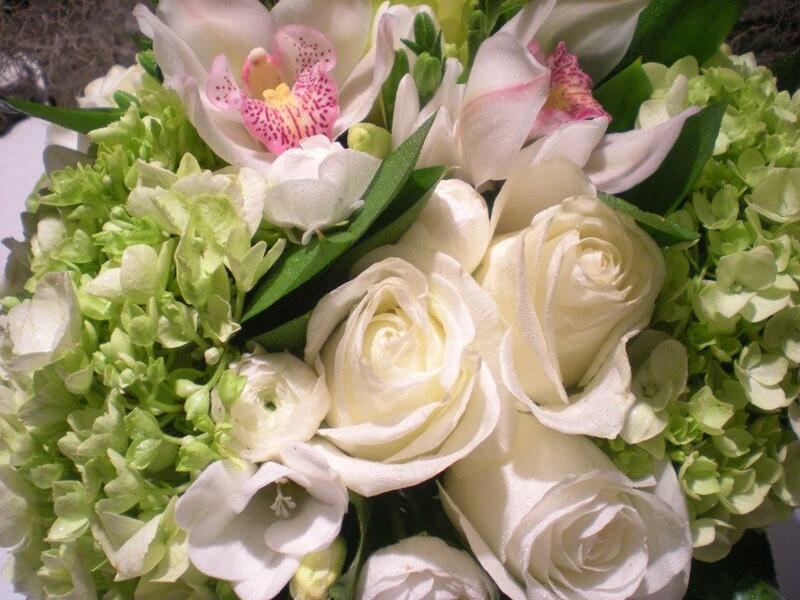 Petals of Provence has been a respected premier wedding florist in the Vail Valley since 2000. 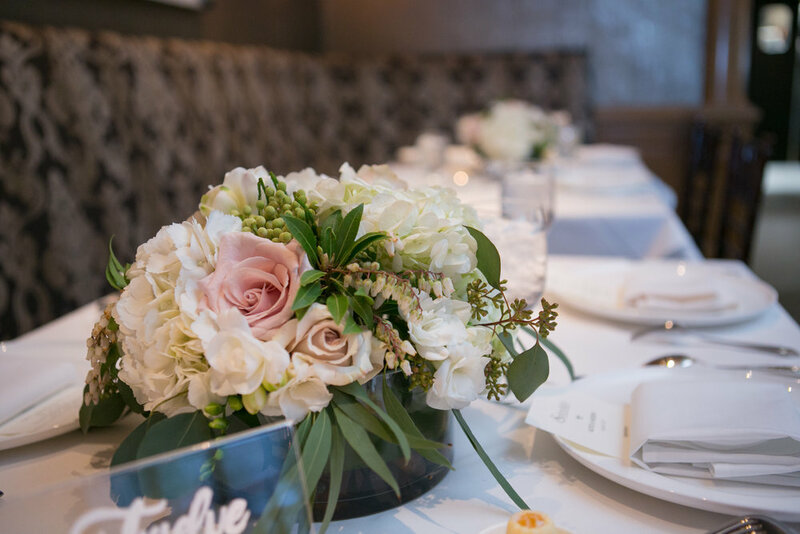 Our experience and knowledge of the area combined with luxurious original designs will help make your wedding planning less stressful and your big day more memorable. 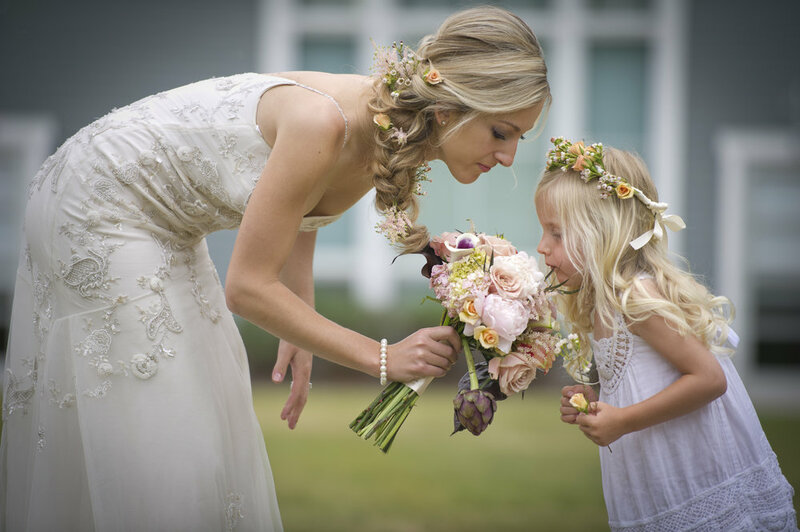 Many brides choose soft pastels or a fresh light palette to represent spring’s ideas of new growth, new life. 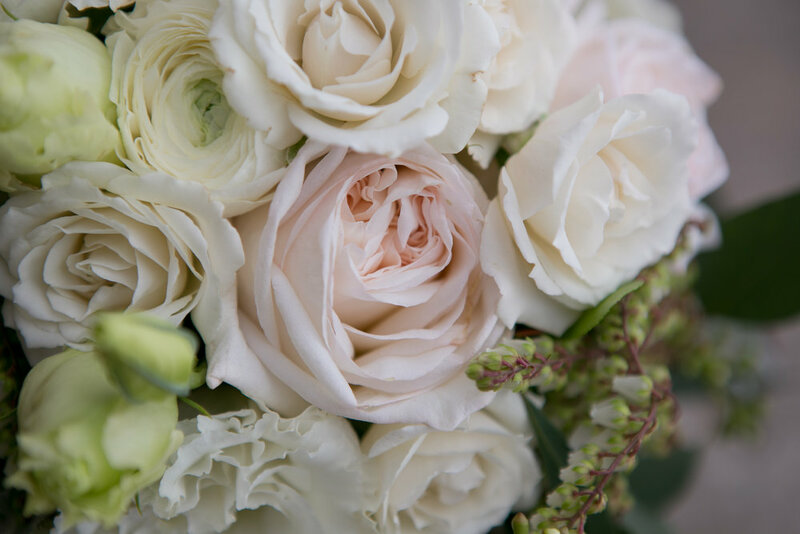 Spring can mean fresh spring greens interspersed with soft pink peonies and roses placed in delicate glass containers hanging from ribbon. 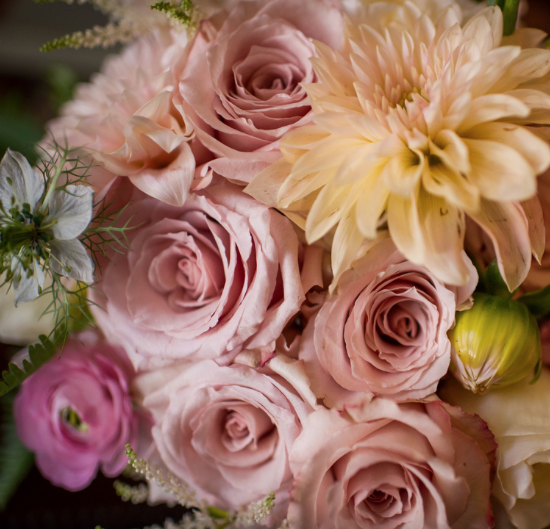 Imagine bouquets of spring’s best blooms blended with the unique, organic approach and original French flair for which Petals of Provence is known. 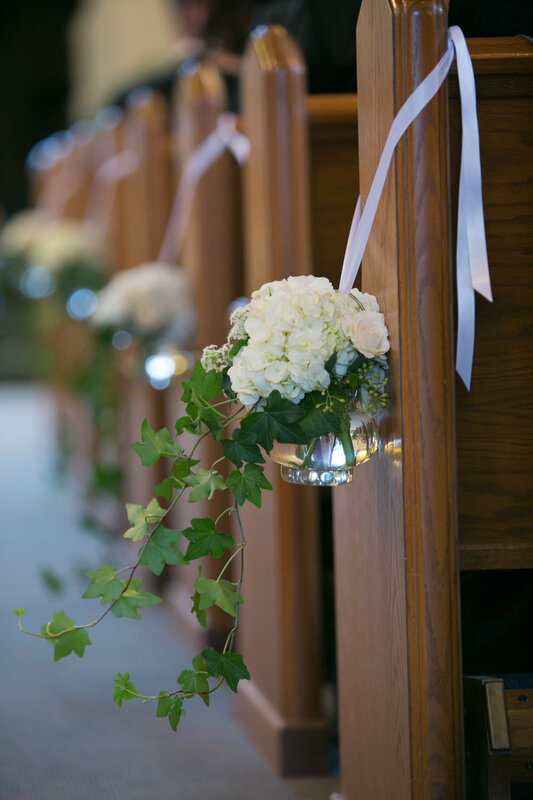 Picture specialty archways and chuppahs of aspen branches and hydrangeas. In addition to snow melt, waterfalls and wildflowers, late spring means more wedding venues. 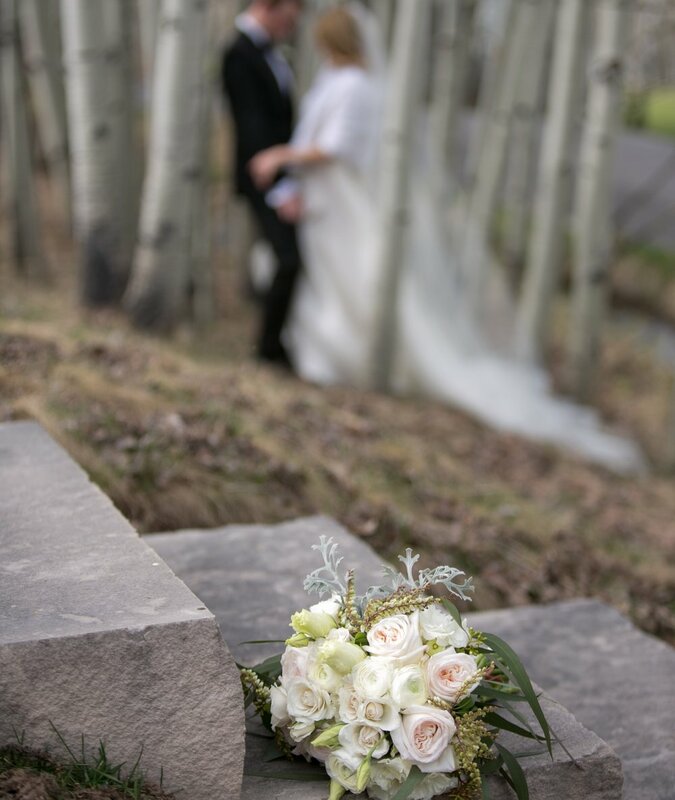 These openings in the Vail Valley include Vail and Beaver Creek Chapels, wedding decks on mountain, tented venues in the woods, areas besides streams and big grassy meadows. 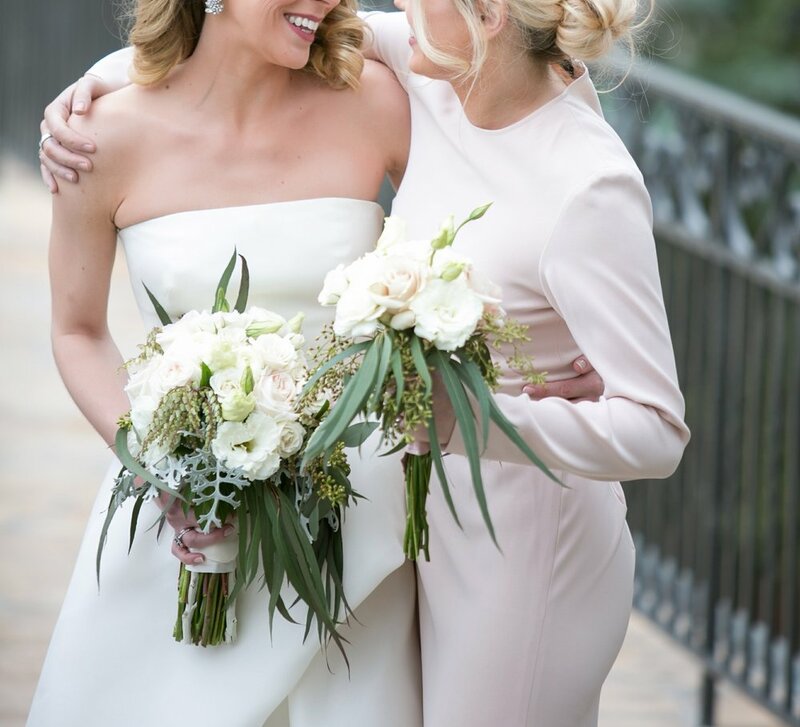 From Vail to Gypsum and every town in-between, the Valley offers an incredible variety of venues for every style and budget. 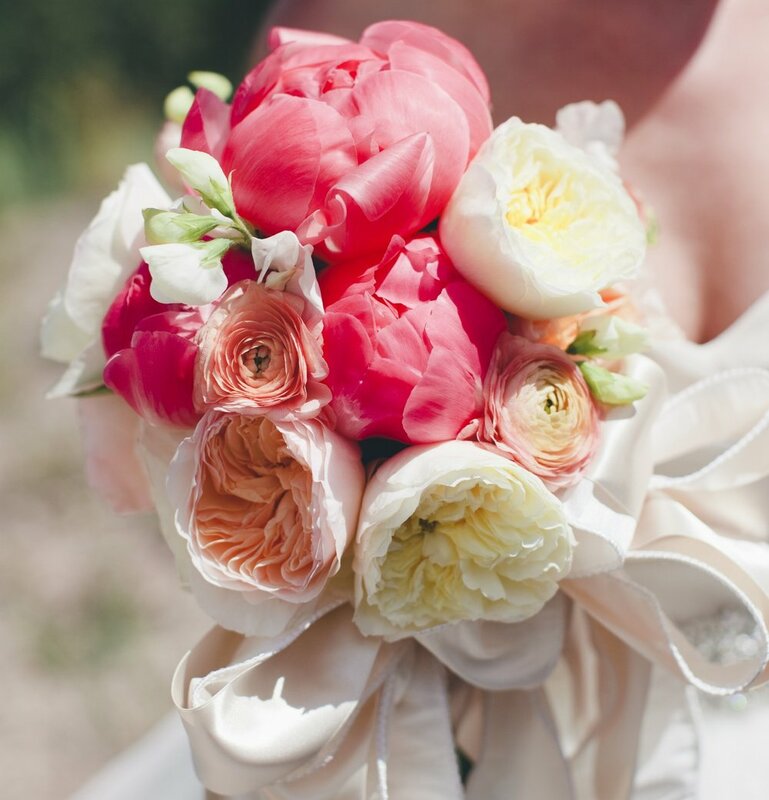 Petals of Provence loves weddings, especially spring ones. 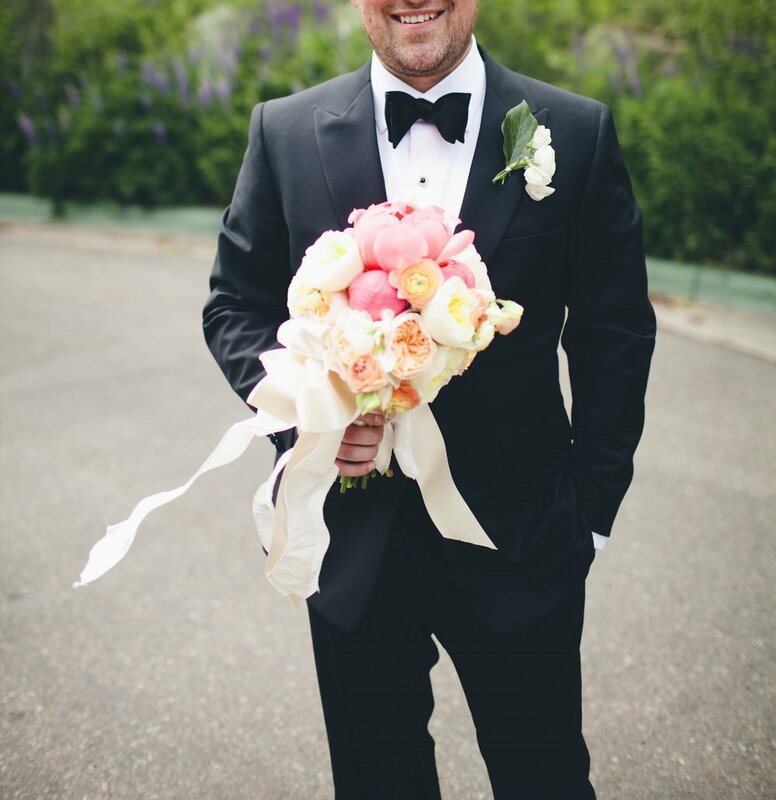 Let us help make your new beginning unforgettable and your dream spring wedding a reality. Contact us today to schedule your complimentary consultation.